goals and how you wish to achieve them, will determine how we can manage your project from start to finish. First, we will collect as much information we need from you. Tell us all your needs and we will give an accurate estimate. Here we will give you a time frame and a quote for your project. We are committed to see the job through from the beginning phase of your project until the completion. We are a licensed and insured Full Service General Contracting Company. From The Very First Phone Call To The Final Walk-Through… You’ll Never Have To Guess On The Status Of Your Project. No Other Contractor Will Respect You, Your Home, Or Your Wallet More Than We Will. Coordinating, scheduling, timely communication and quality control are essential for a well run project. general contractor. 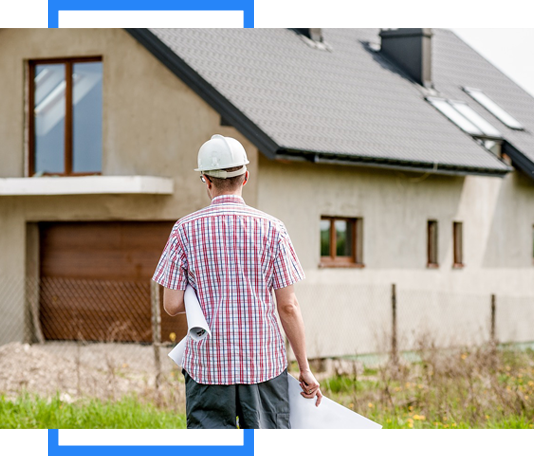 We provide general construction services in Massachusetts. for improving and updating your home.